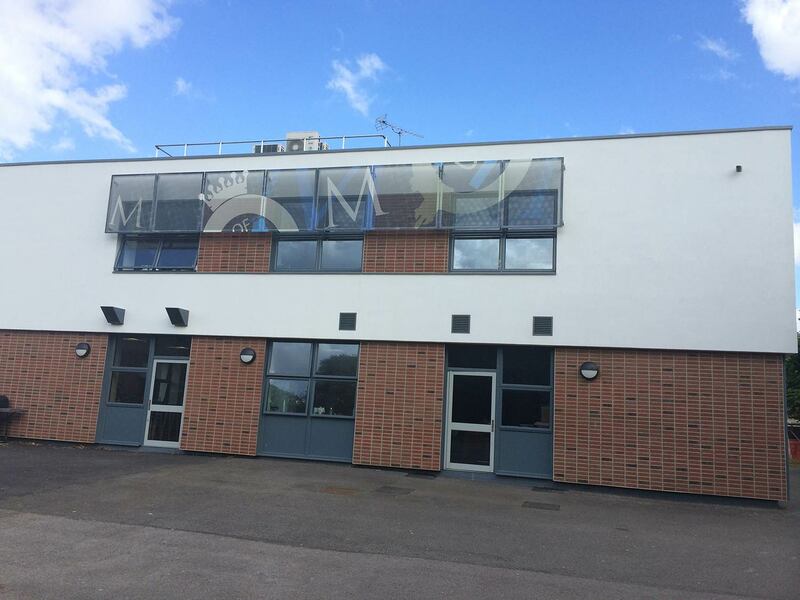 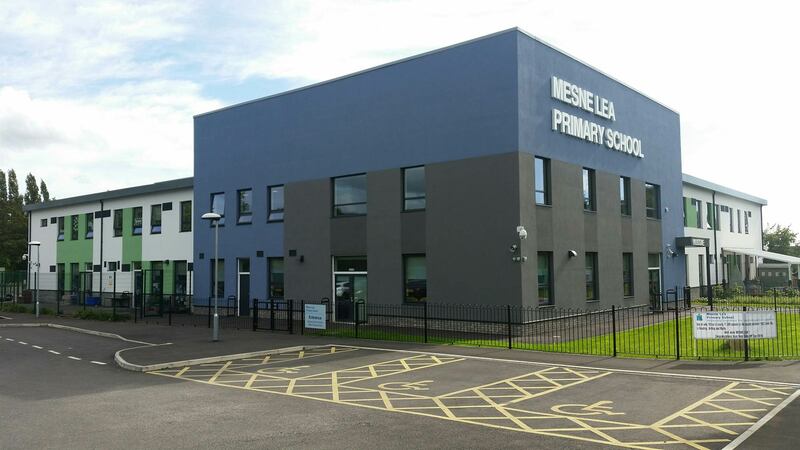 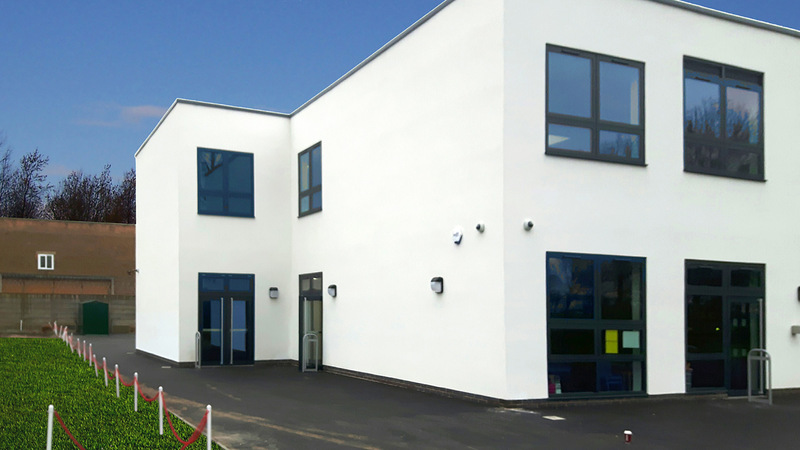 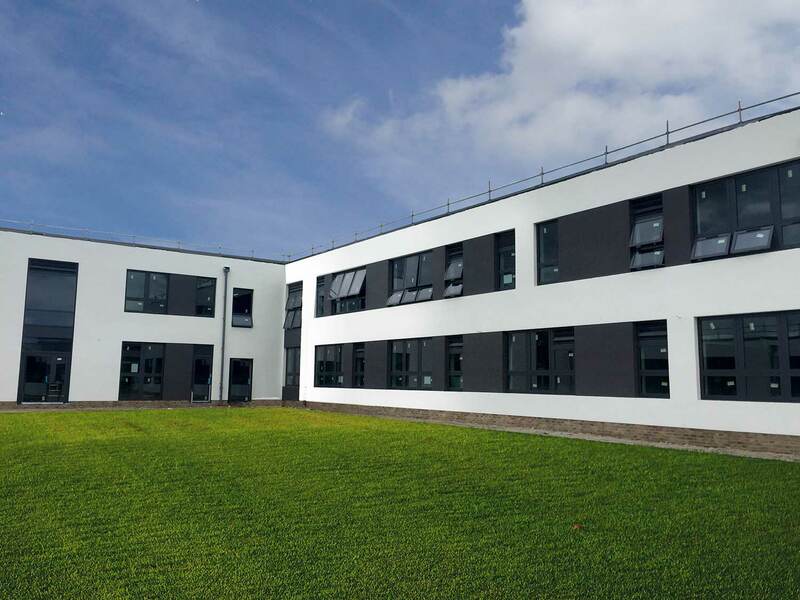 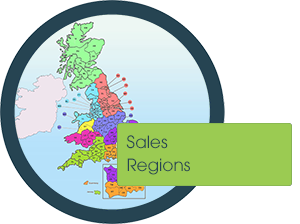 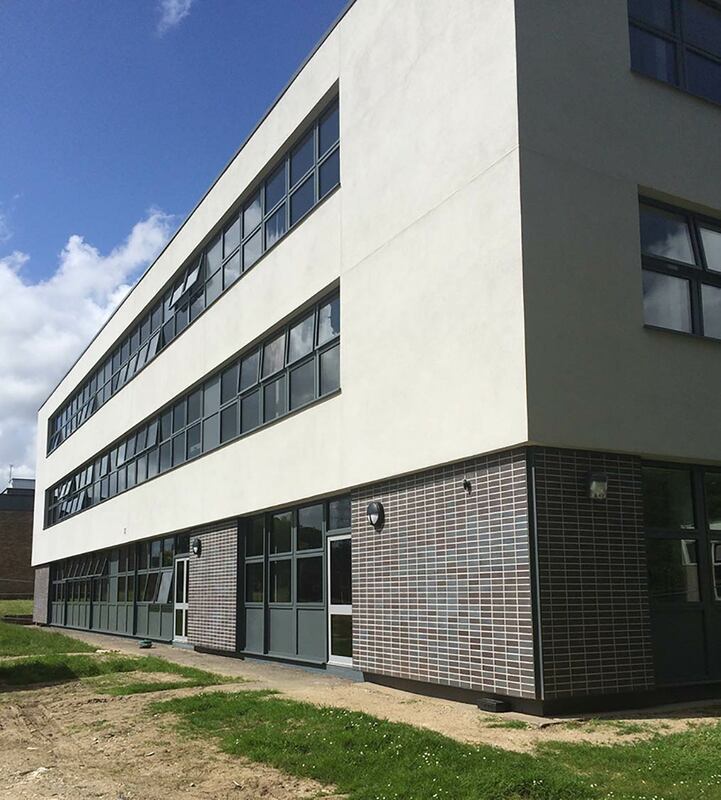 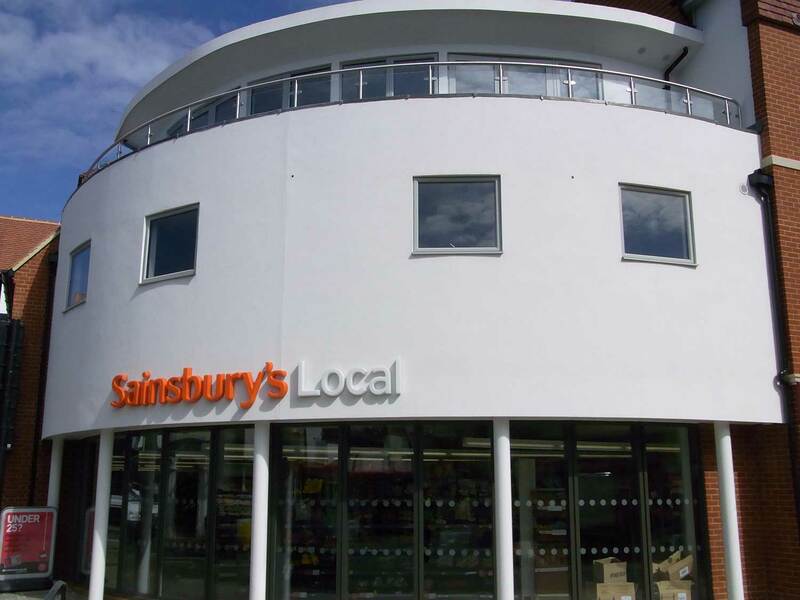 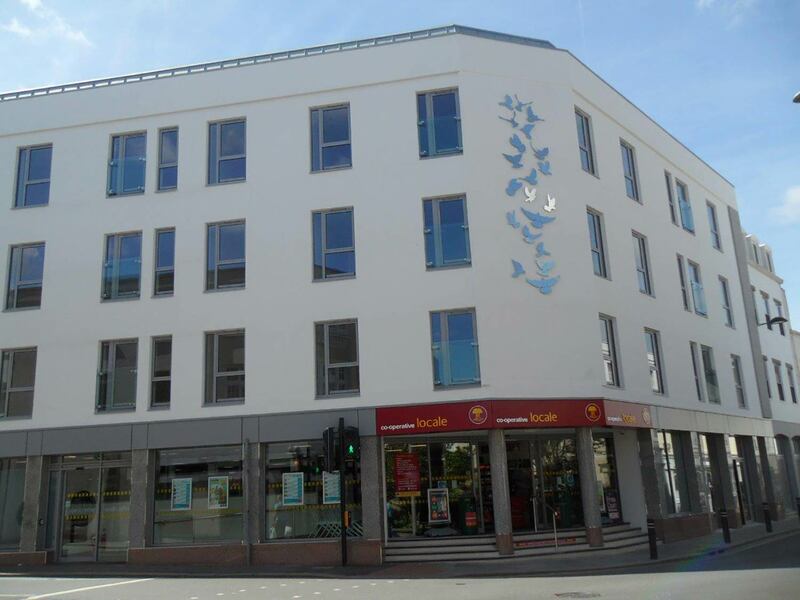 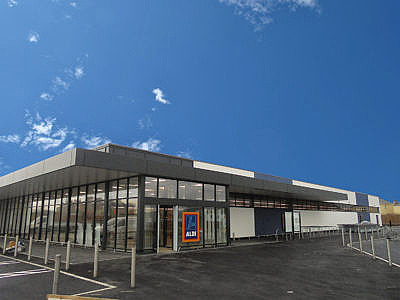 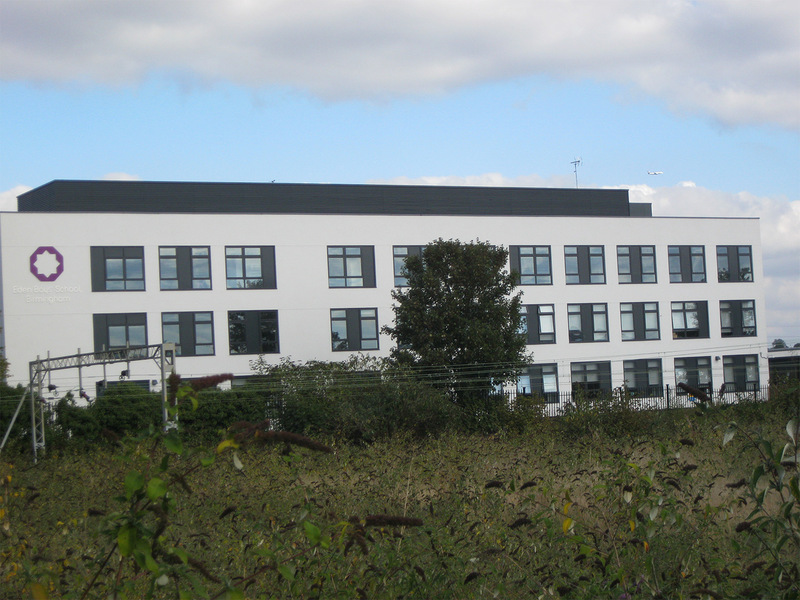 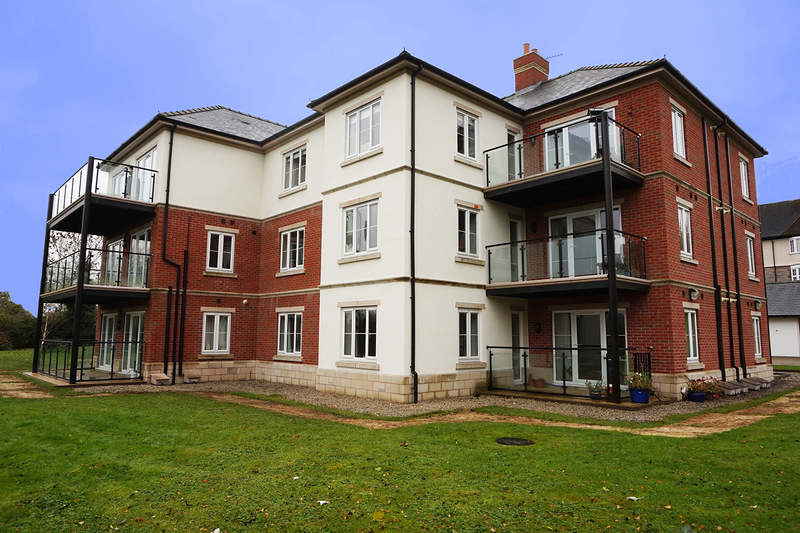 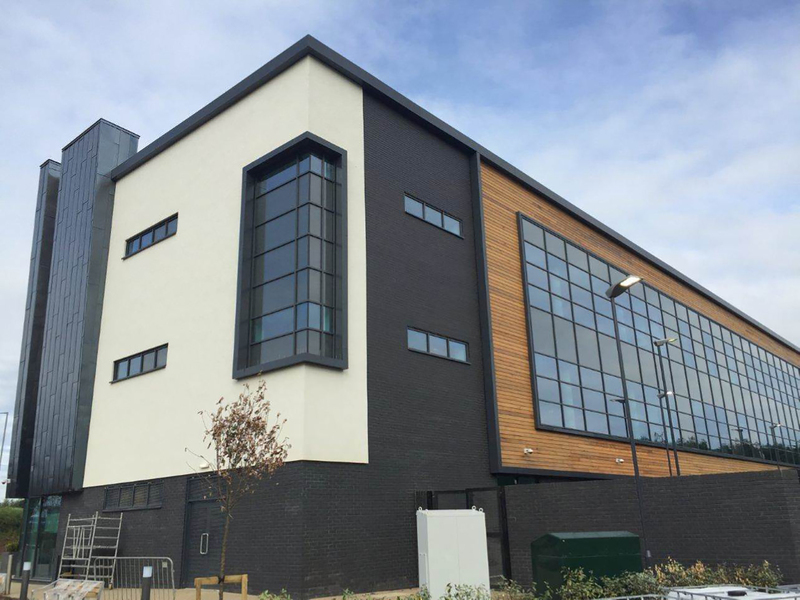 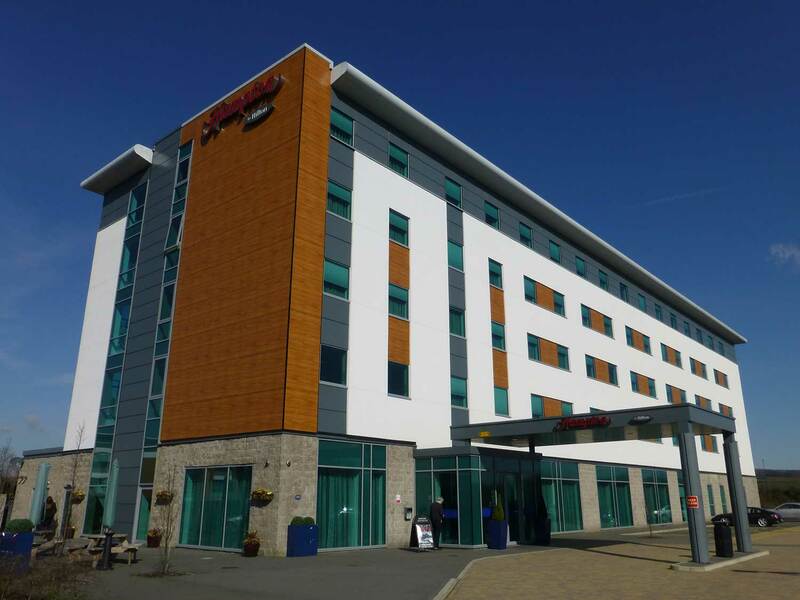 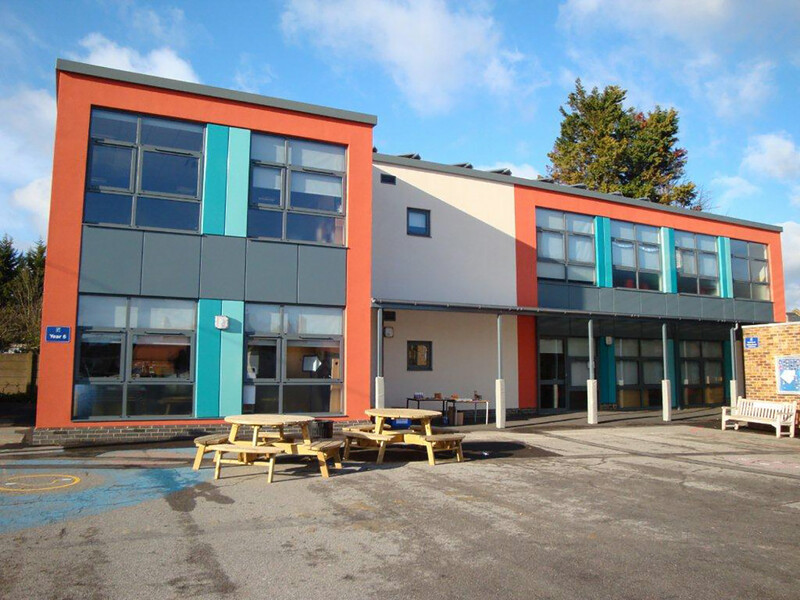 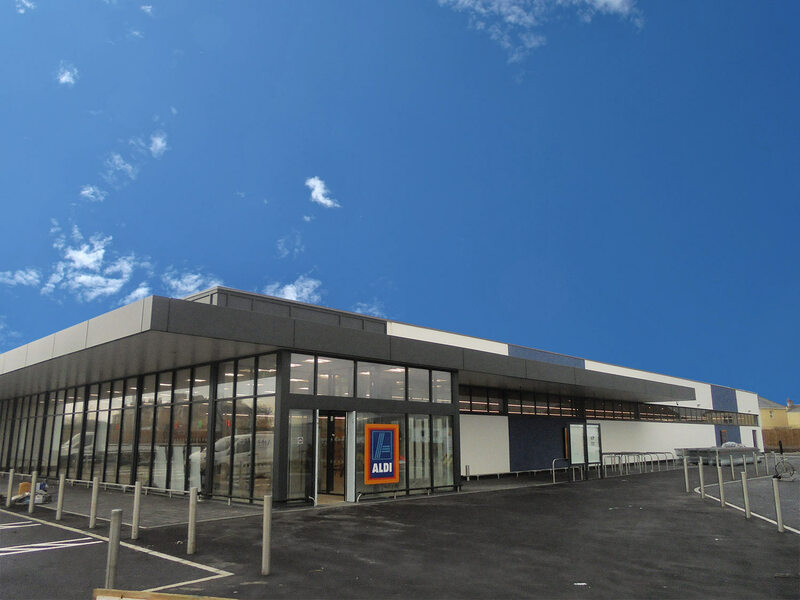 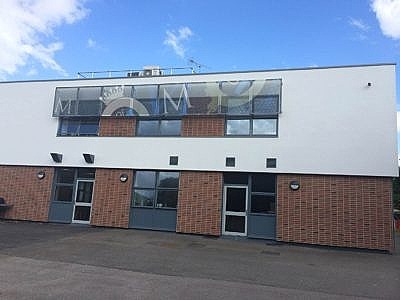 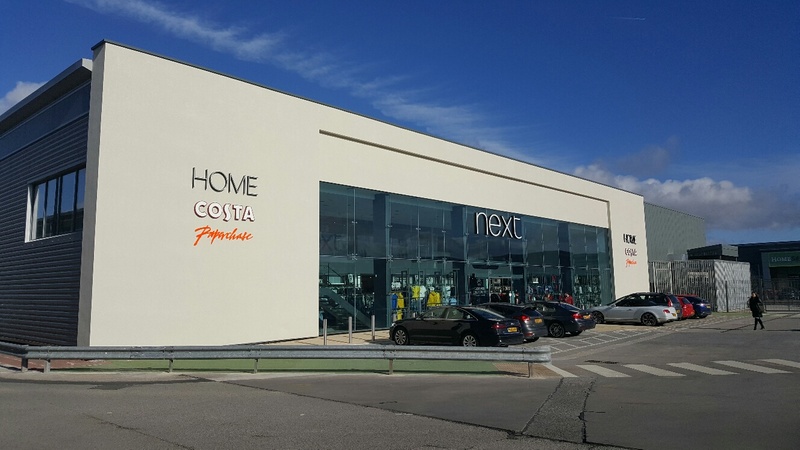 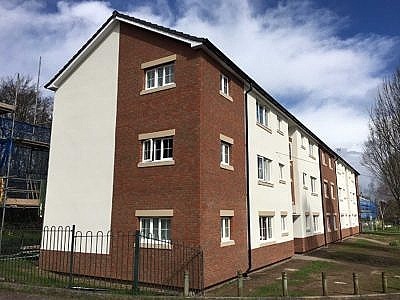 Wetherby Building Systems Limited are UK market leaders in the manufacture and distribution of a wide range of insulated render systems, brick slips, brick effect renders, polymer cement renders, silicone & mineral renders. 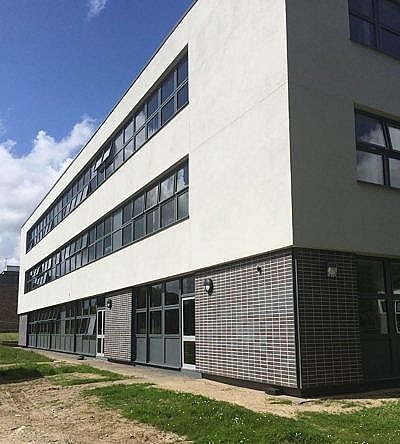 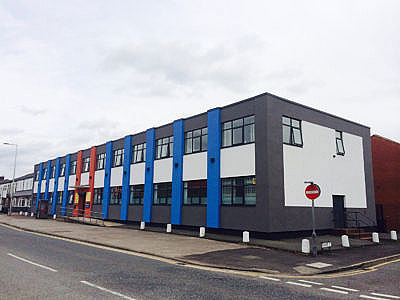 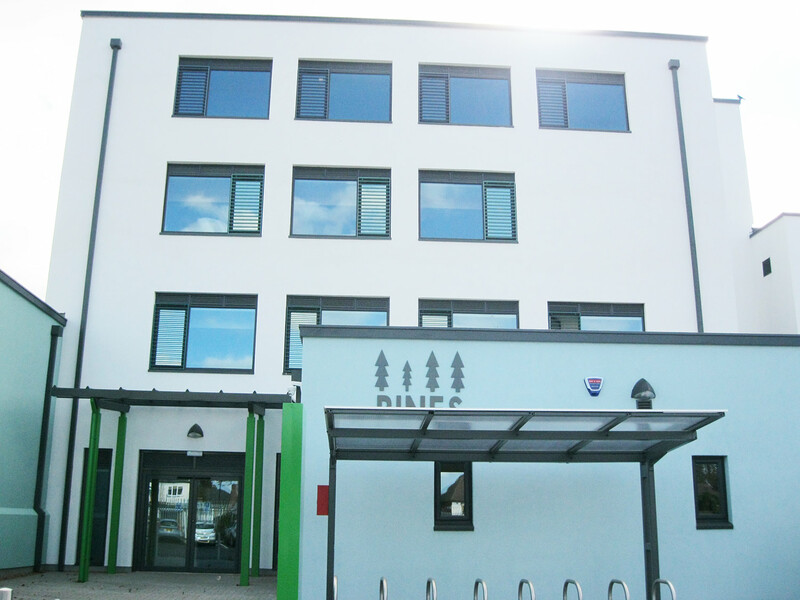 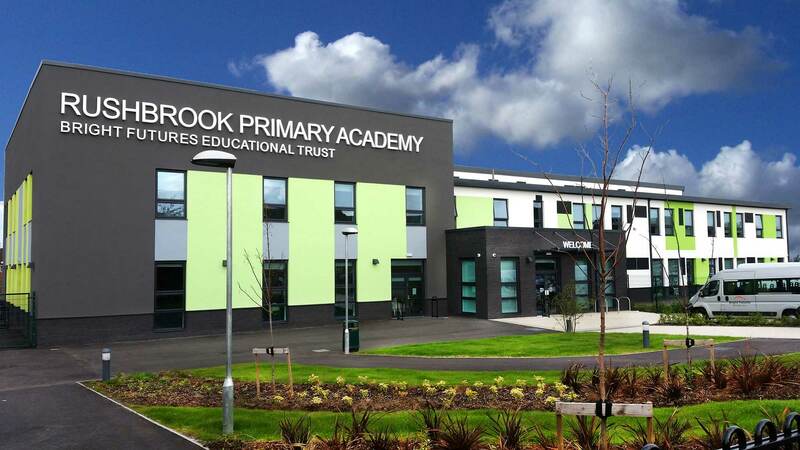 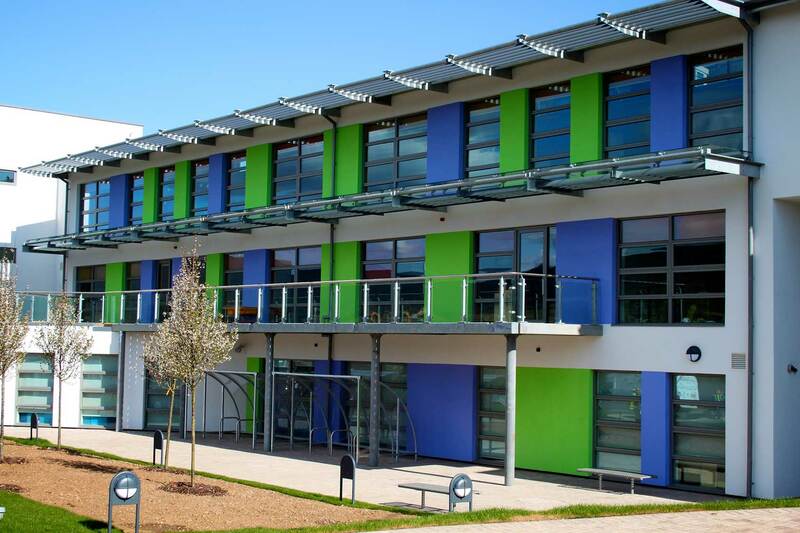 As a company we have been in the Render Industry for many years, our product range consists of fully BBA & DIBT certified systems that includes a range of render and brick slip systems alongside various insulation types.We also hold KIWA/ BDA accreditation for our Modular Facade Systems. 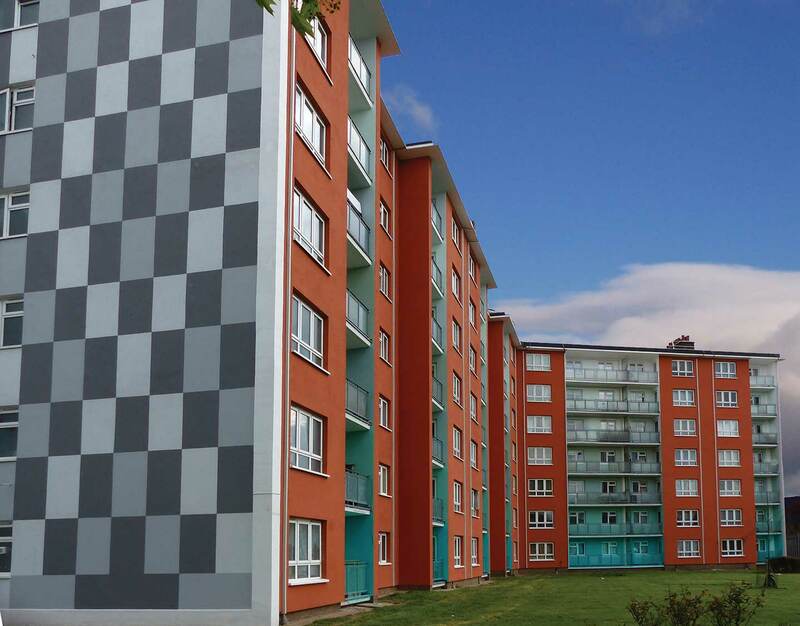 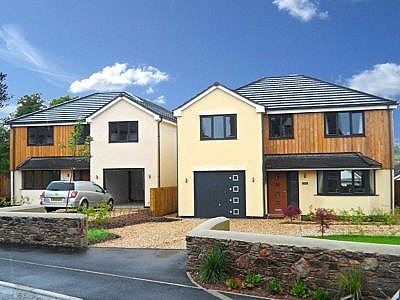 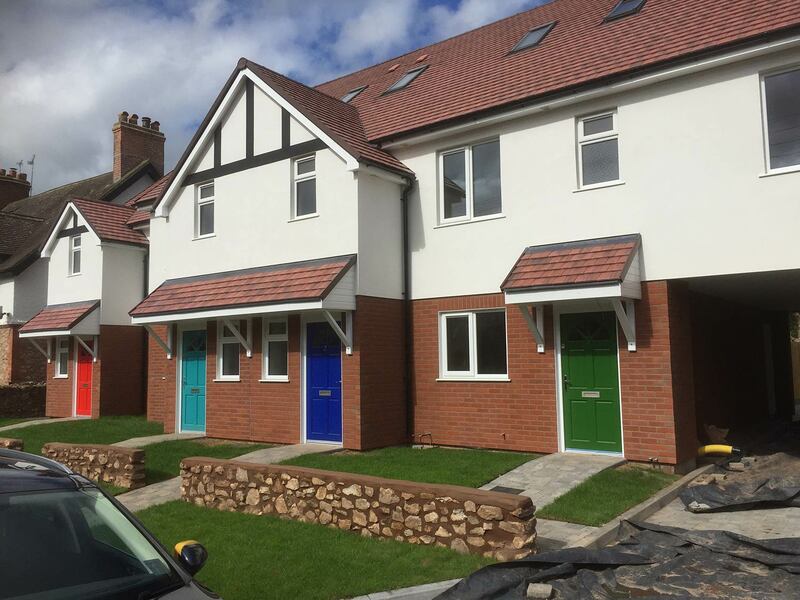 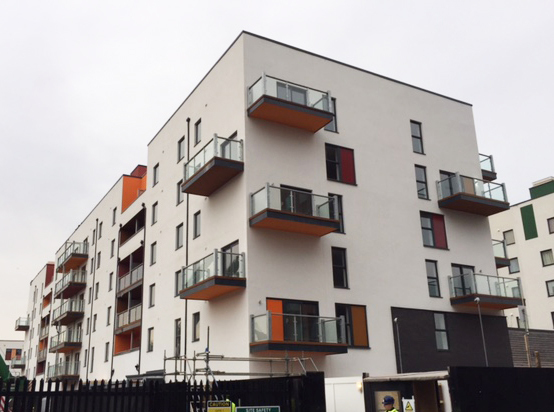 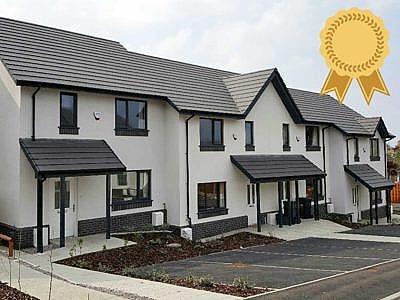 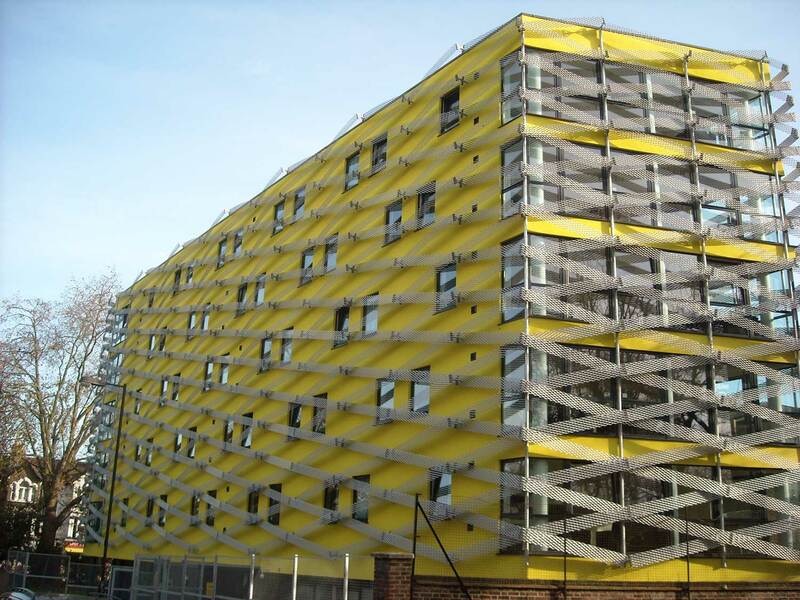 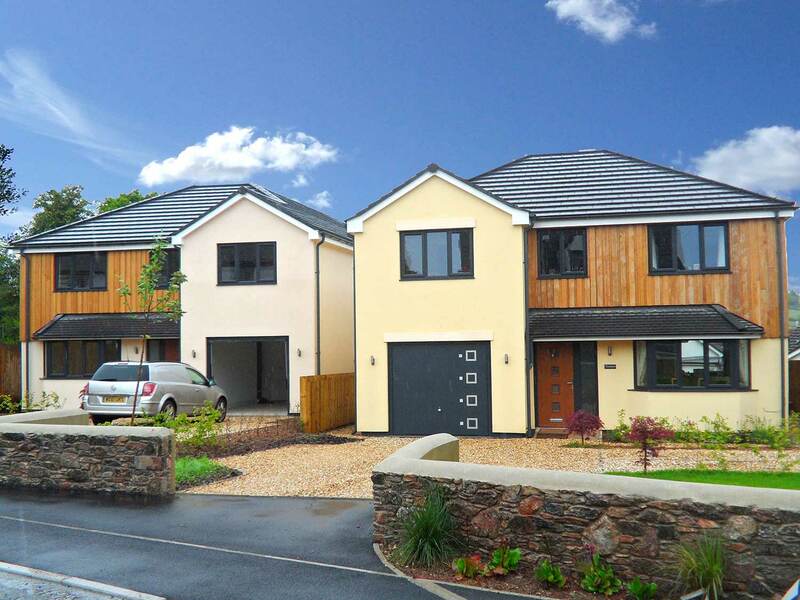 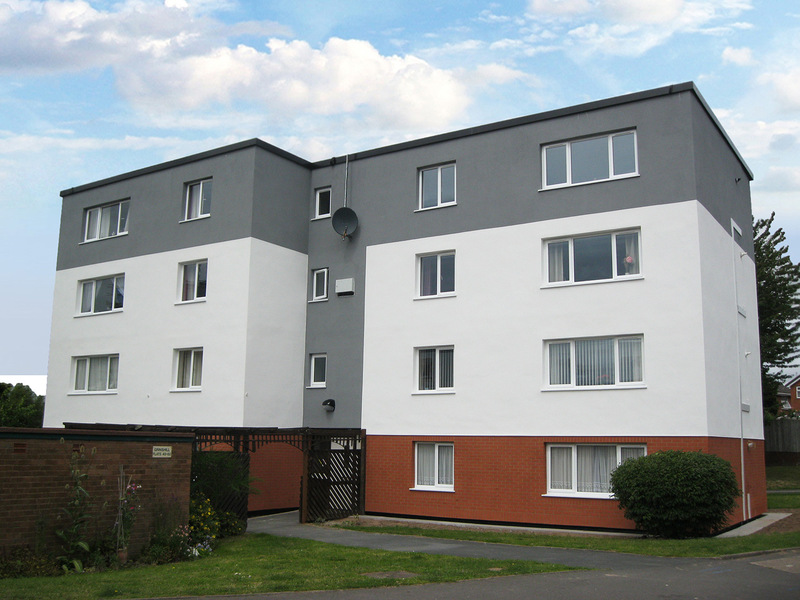 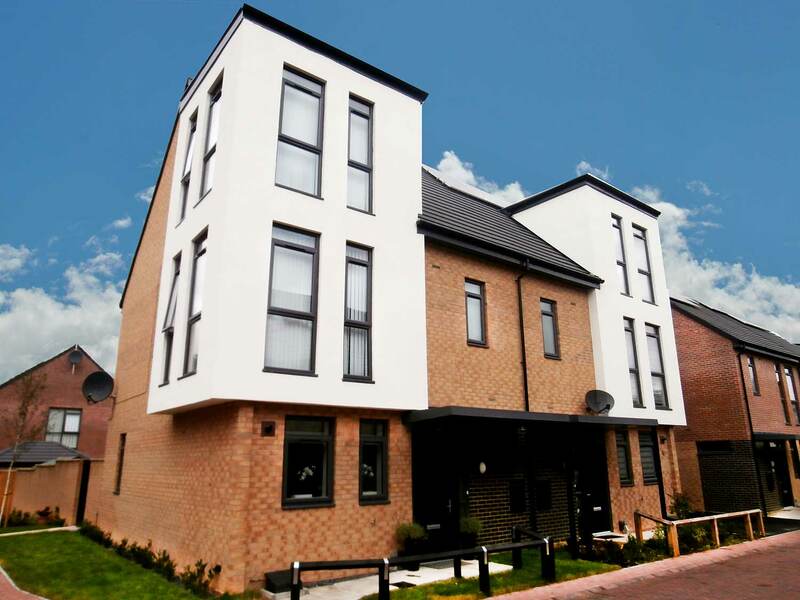 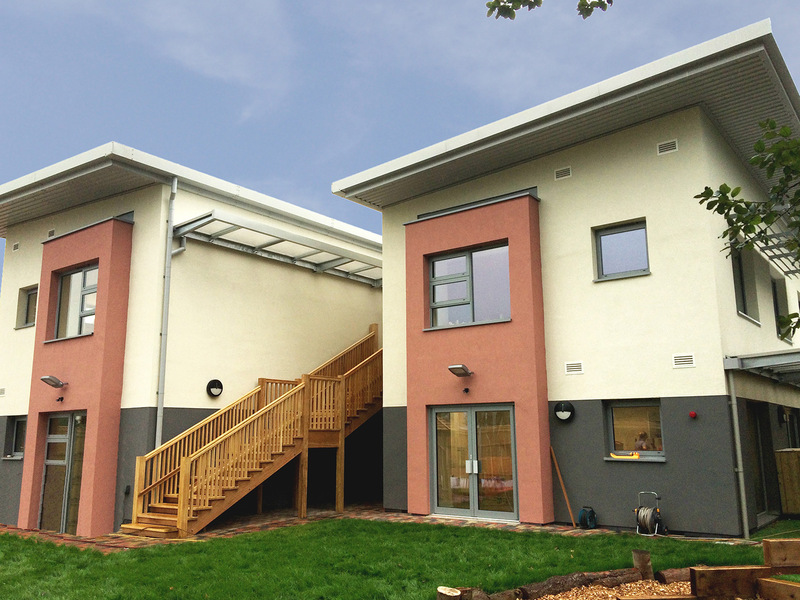 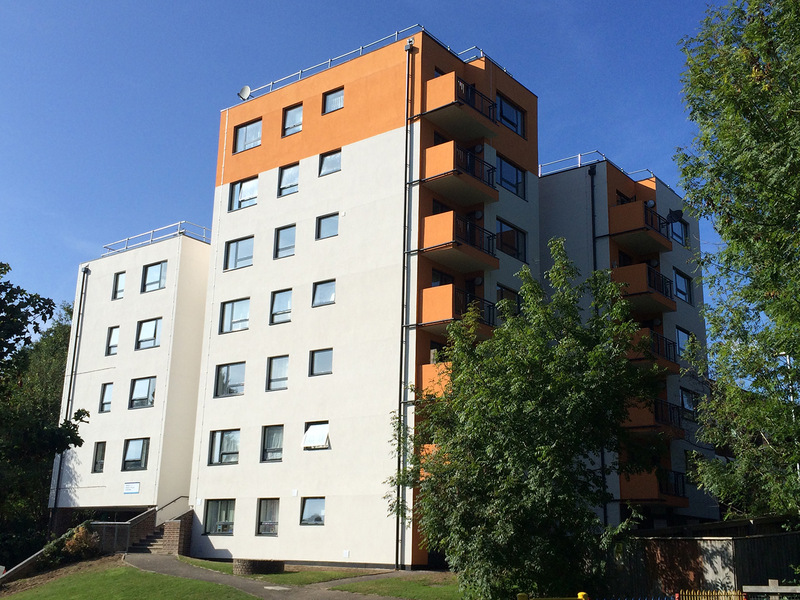 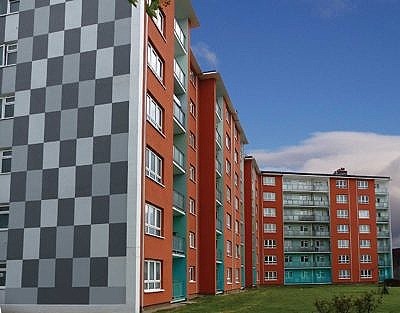 Wetherby’s External Wall Insulation Systems are a cost-effective, environmentally sustainable method of new build development. 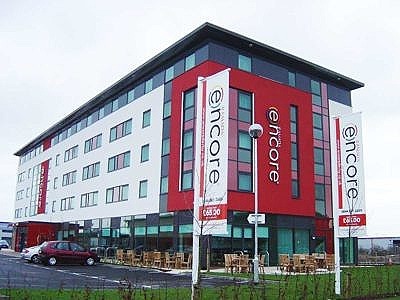 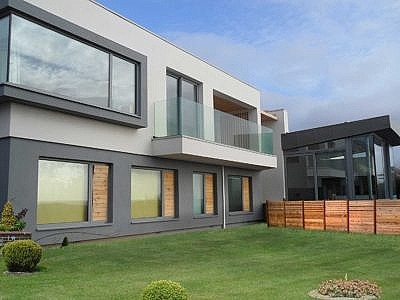 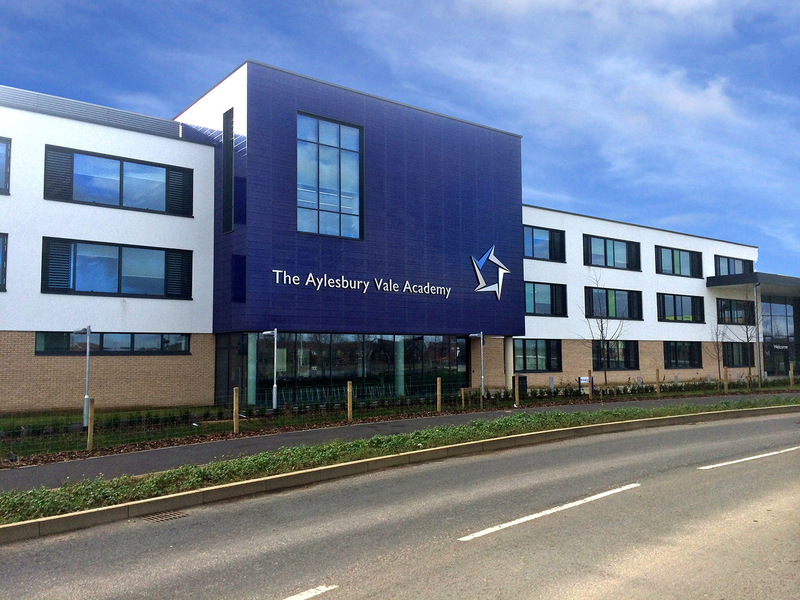 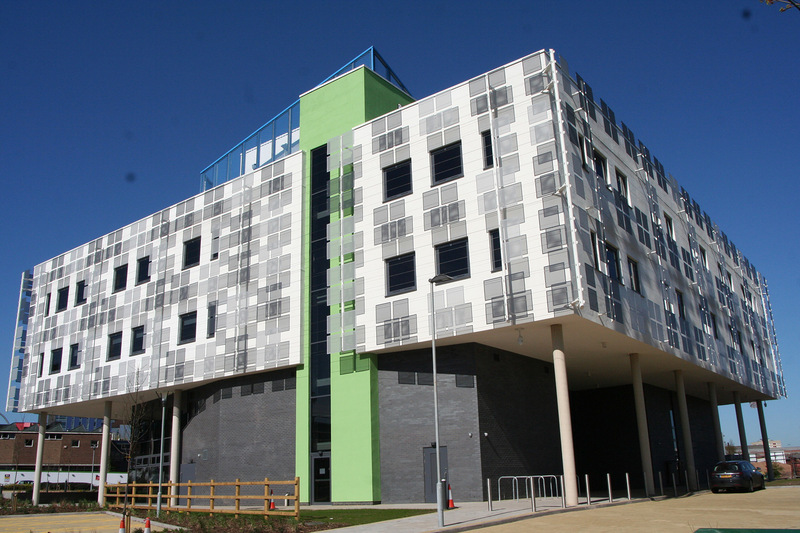 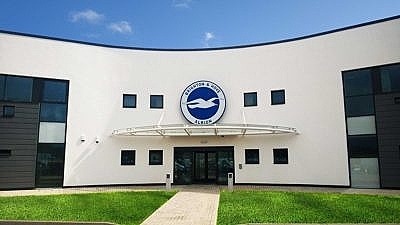 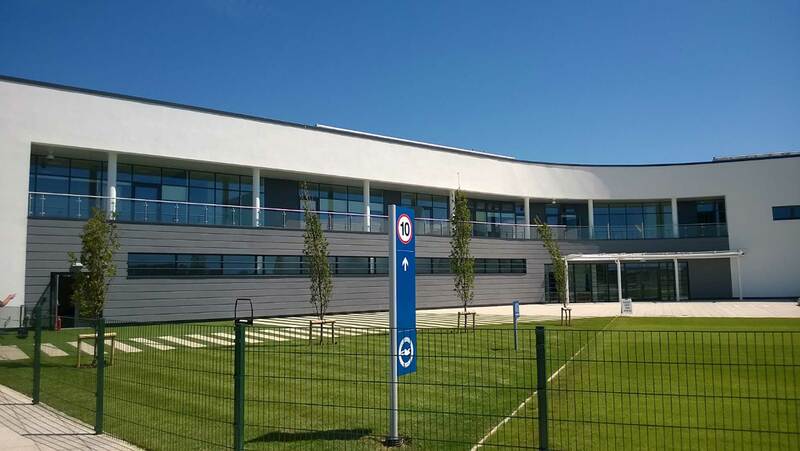 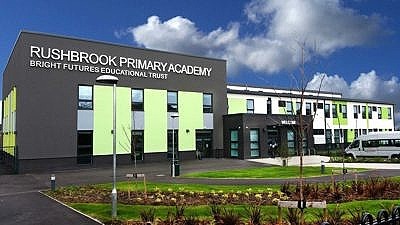 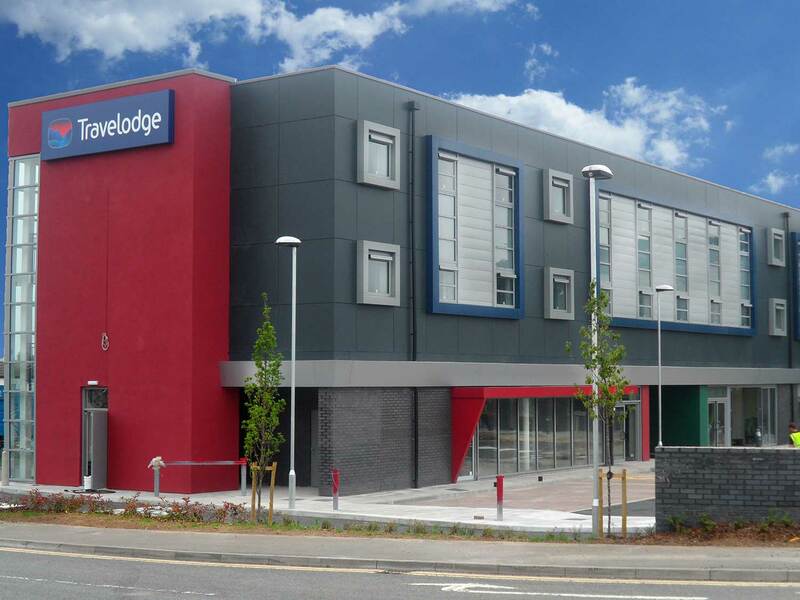 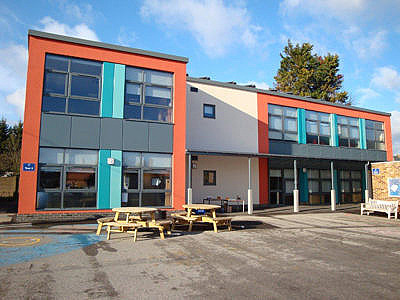 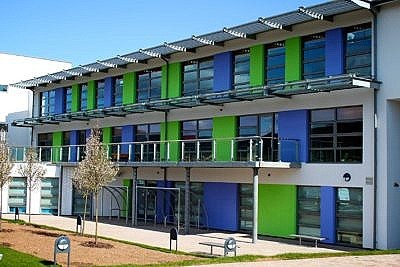 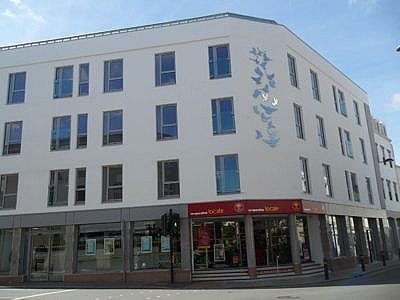 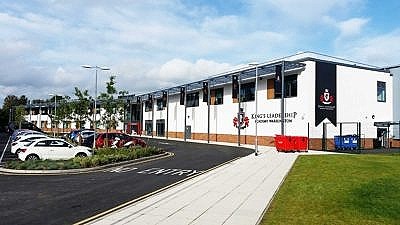 Having nurtured a company of widely experienced professionals, we like to consider ourselves at the forefront of insulated render system design and are constantly striving to develop new Facade Systems that perfectly compliment many of the newer Modular, Offsite and Modern Methods of Construction that are set to dominate the UK for many years to come. 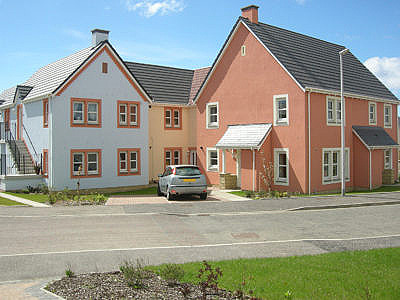 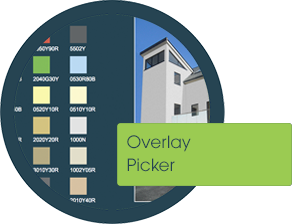 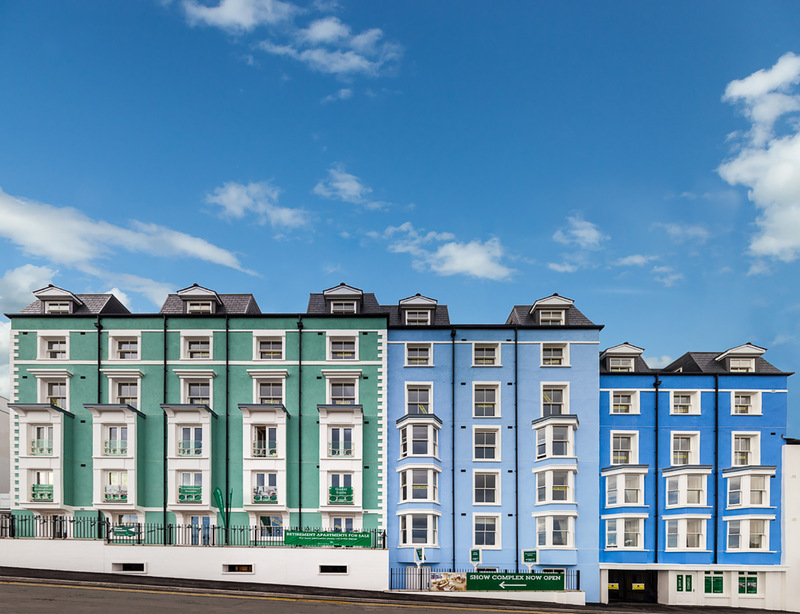 Find your thin coat render colour on our colour carousel with over 400 NCS colours to choose from. 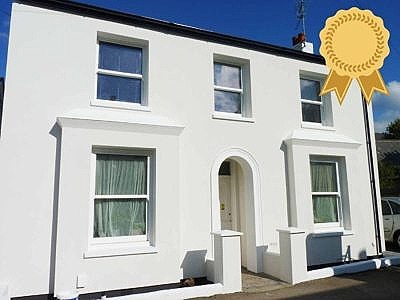 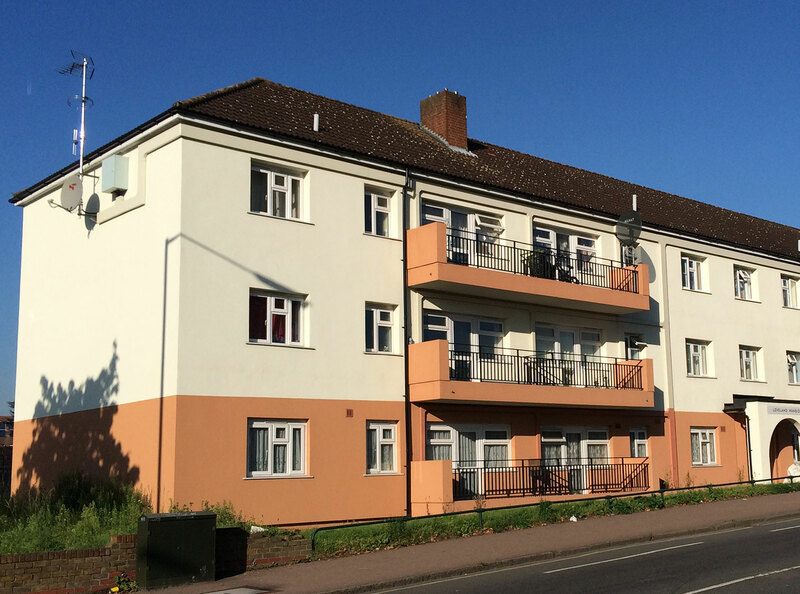 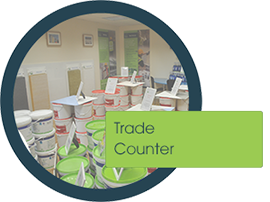 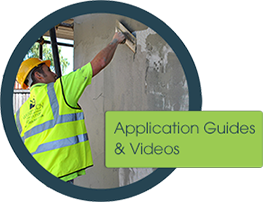 Browse our gallery below for all our new build and refurbishment external wall insulation and render projects.